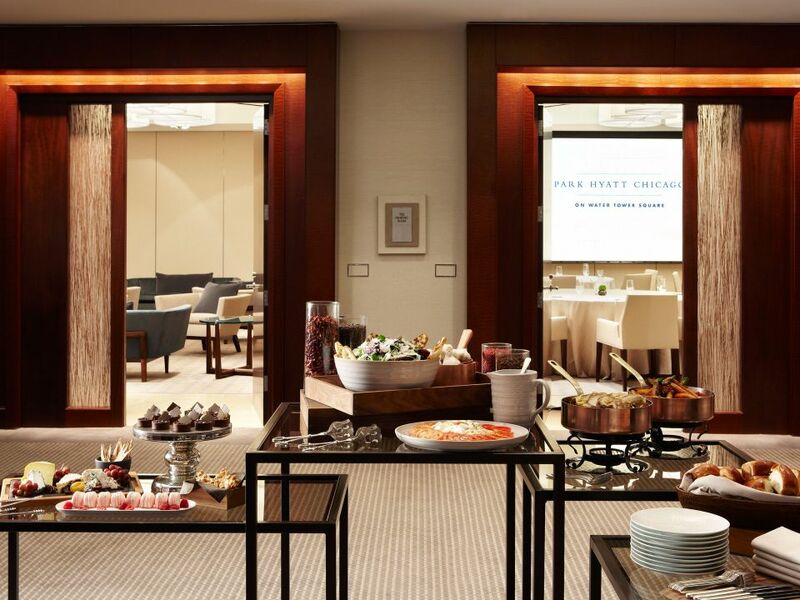 Park Hyatt Chicago, our founding Park Hyatt hotel, boasts sophisticated design, an impressive private art collection and award-winning cuisine just steps from the Magnificent Mile. Experience NoMI Kitchen, a 2017 Four-Star winner by Forbes Travel Guide. Enjoy refined local cuisine with traditional French influences and an award-winning wine list from our sommelier. Park Hyatt Chicago marries 5,000 square feet of event space, a perfect downtown location and elevated cuisine from NoMI Kitchen to design your perfect event. 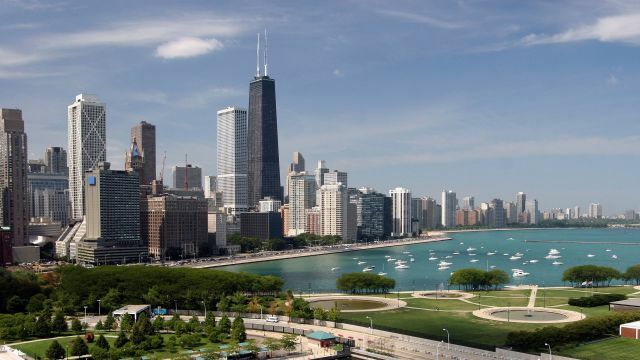 Offering views of Lake Michigan, the Water Tower, or Chicago’s Gold Coast, our luxury rooms feature comfortable window benches and spa-like bathrooms with deep soaking tubs. Elevate your stay in the Gold Coast Suite, with a designated dining area and stocked wet bar. Discover ancient Ashiatsu barefoot massage or indulge in the rehydrating benefits of HydraFacial. 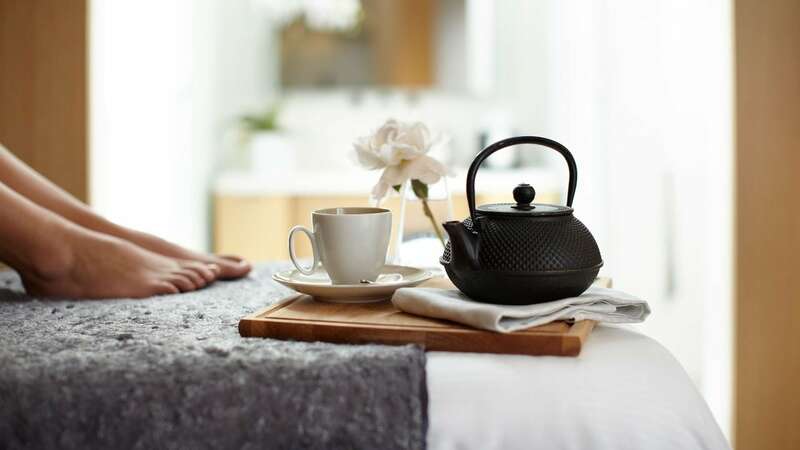 NoMI Spa will craft a unique relaxation journey tailored to you with unique and customized massages, body therapies, and facials. 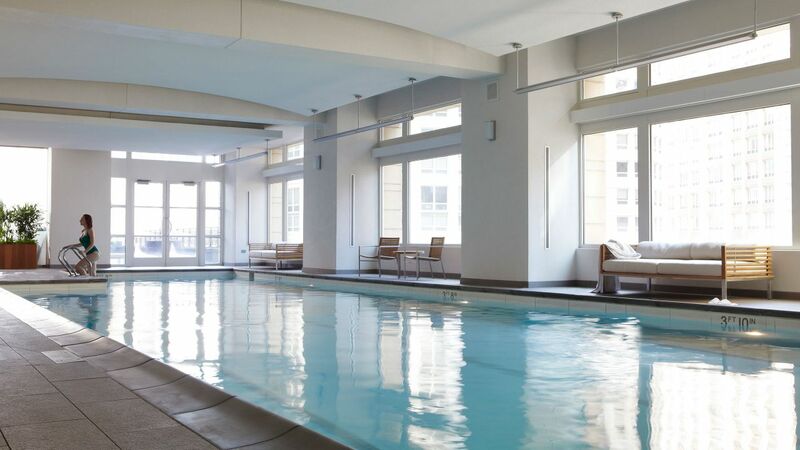 Our three-lane, 25-yard lap pool sits on the hotel’s seventh floor, with views of the Chicago cityscape. Please note there is no lifeguard on duty; children younger than 16 must be accompanied by an adult. 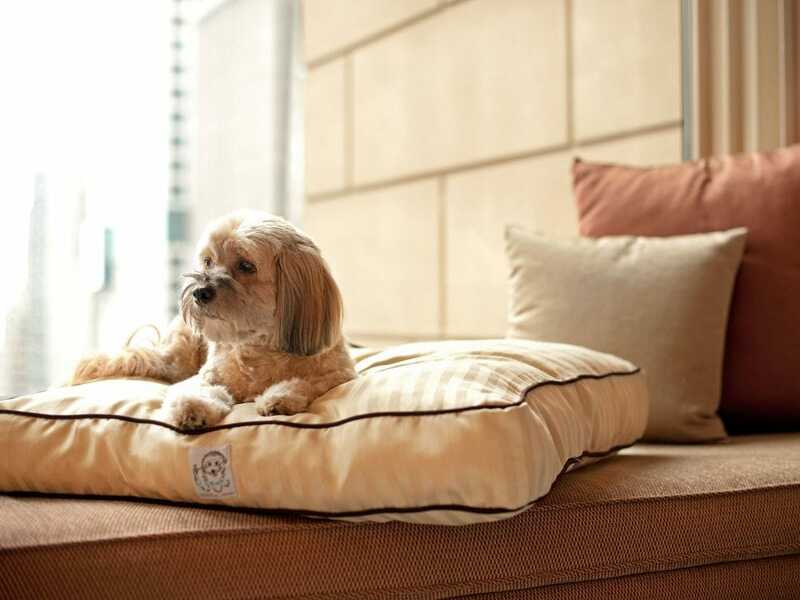 Your pets are welcome at Park Hyatt Chicago. We’ll deliver to your room a bed, dog bowl with water, and treats. 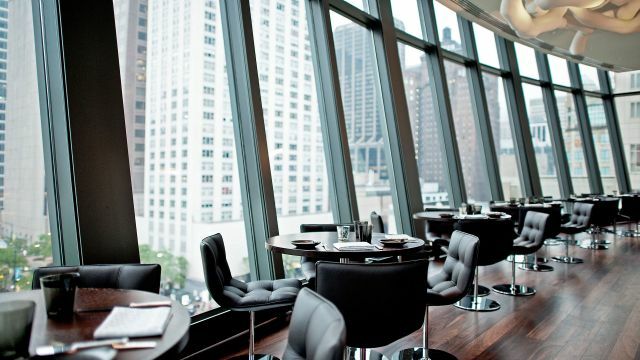 Park Hyatt Chicago donates 100% of its standard $100 pet fee to PAWS (Pets Are Worth Saving) Chicago, the city’s largest no-kill animal shelter. 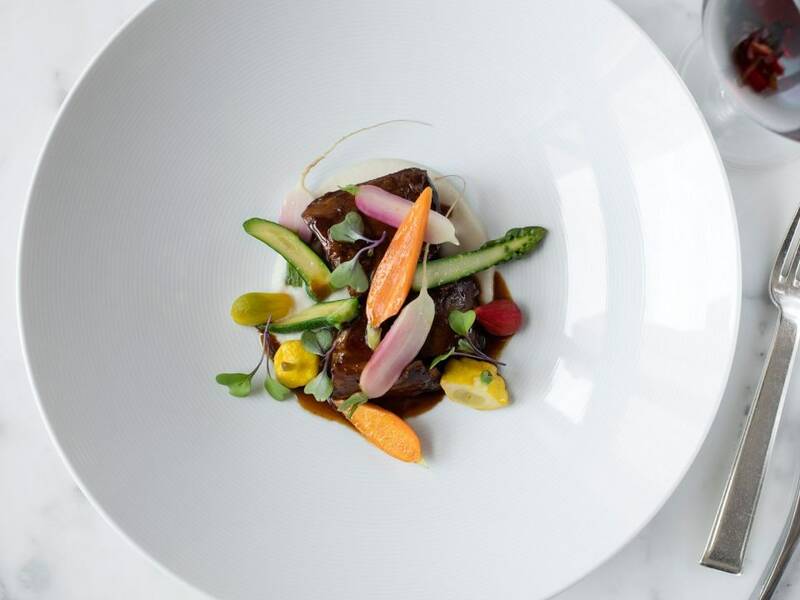 Explore Park Hyatt Chicago’s dining collection: NoMI Kitchen, NoMI Lounge, and NoMI Garden, all named for our hotel’s iconic location on North Michigan Avenue. 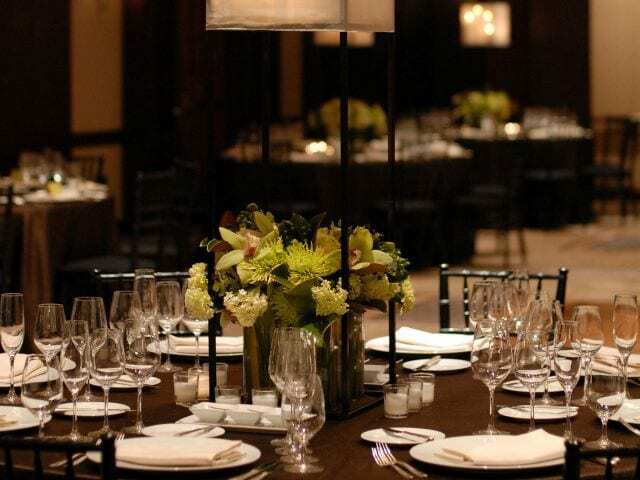 Dine on inventive menus and pair with impressive wines from our cellar collection curated by sommelier Jillian Riley. 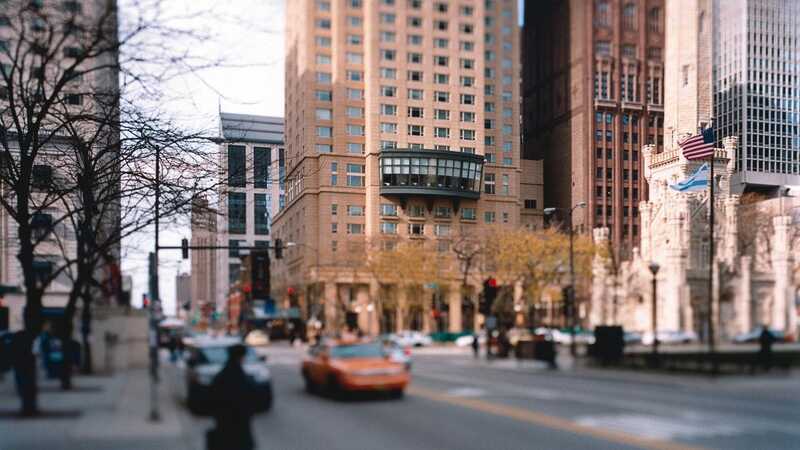 Superb hotel in Chicago, great location and incredible service! 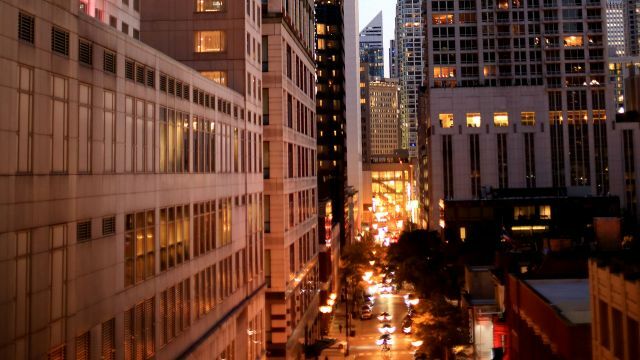 "The Park Hyatt Chicago is the perfect location, right on Michigan Ave surrounded by incredible shopping and superb restaurants. The rooms are spacious and comfortable with great views of Water Tower and the lake. 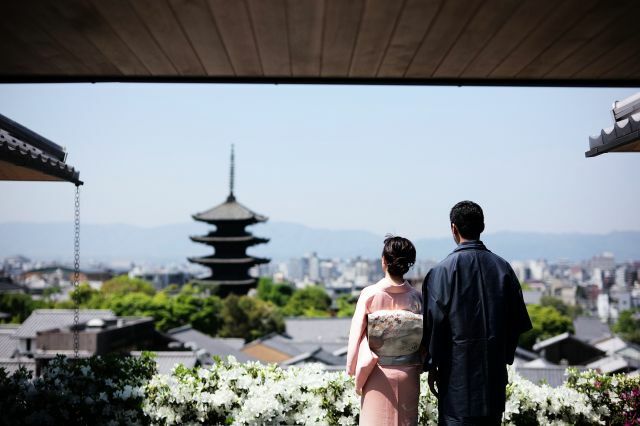 The service was outstanding from the moment we pulled up to the hotel." 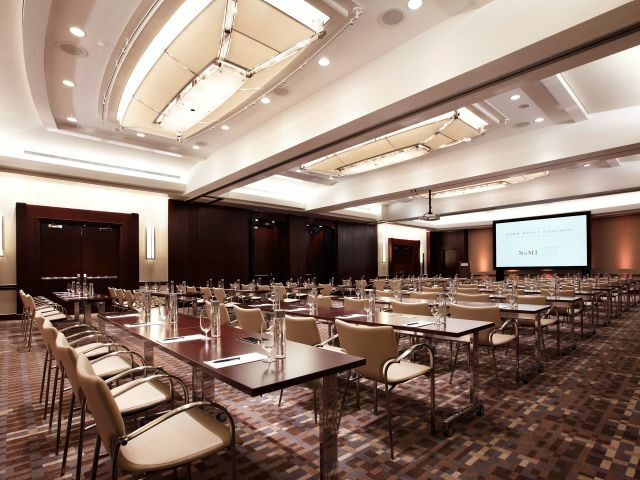 What else is happening at Park Hyatt Chicago?